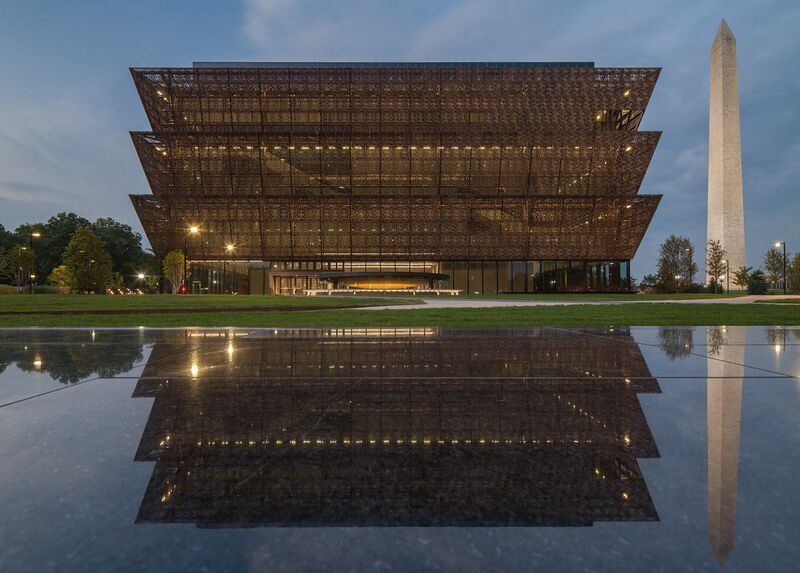 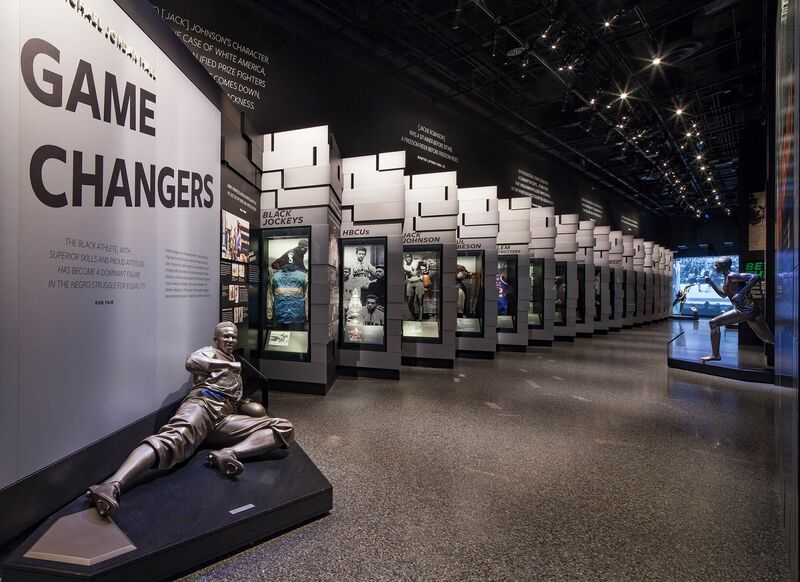 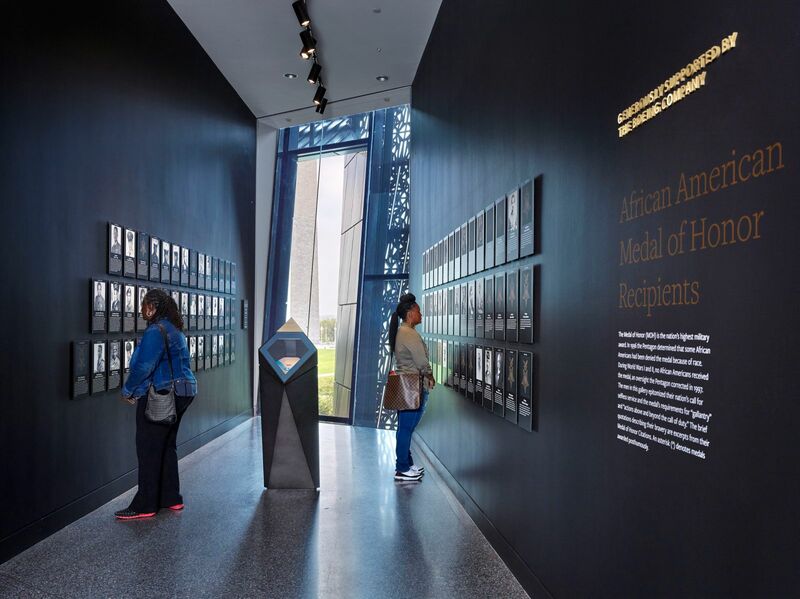 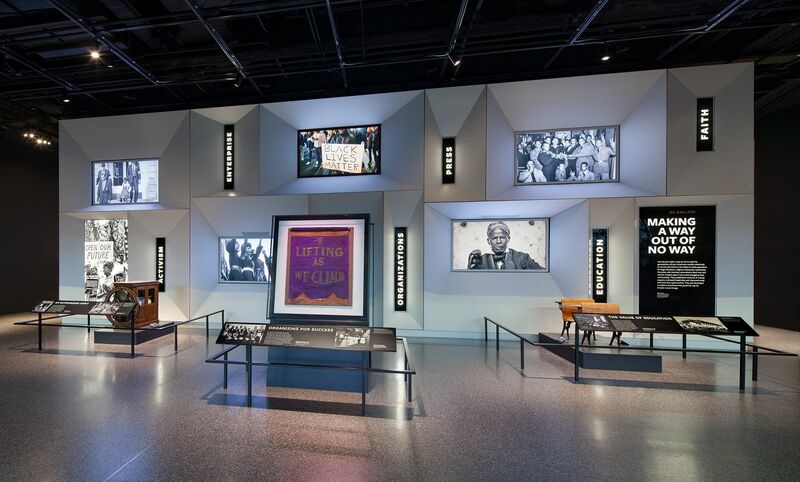 Having opened in September of 2016, the Smithsonian's National Museum of African American History and Culture sits on the Mall in Washington, DC, and was designed by architectural team Adjaye Associates, Freelon, and Bond/SmithGroup with Ralph Appelbaum Associates (RAA) responsible for the exhibition design. 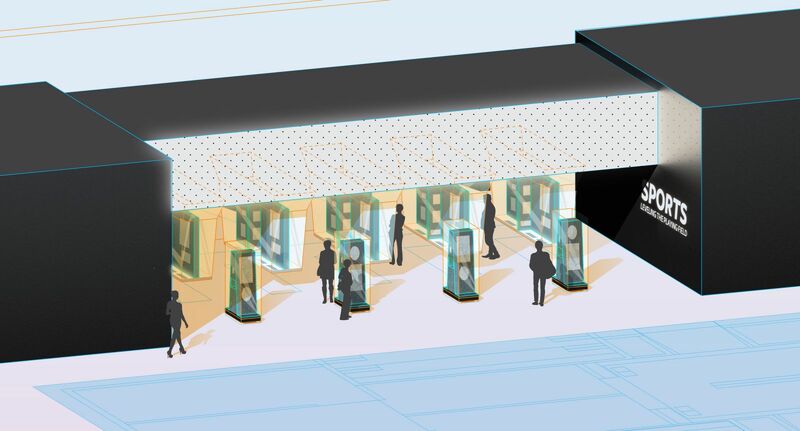 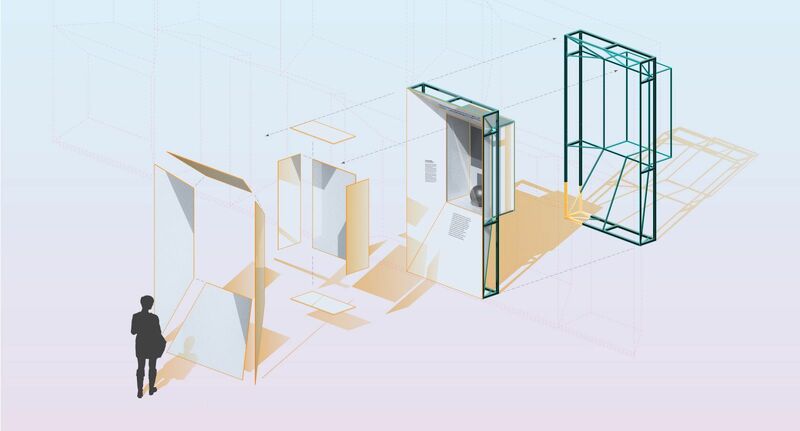 It was an honor to be invited to collaborate with WSDIA and the larger Ralph Appelbaum Associates (RAA) team on the Community Galleries from initial concepts through to the design development phase. 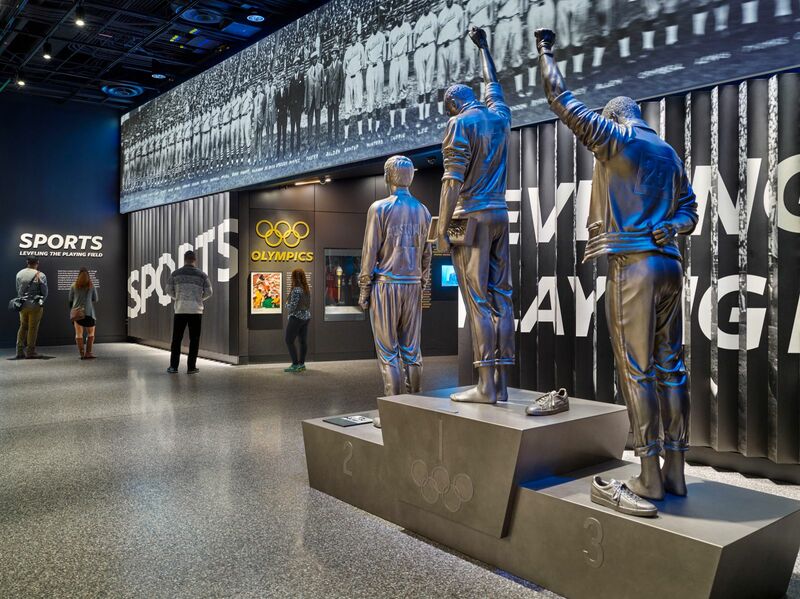 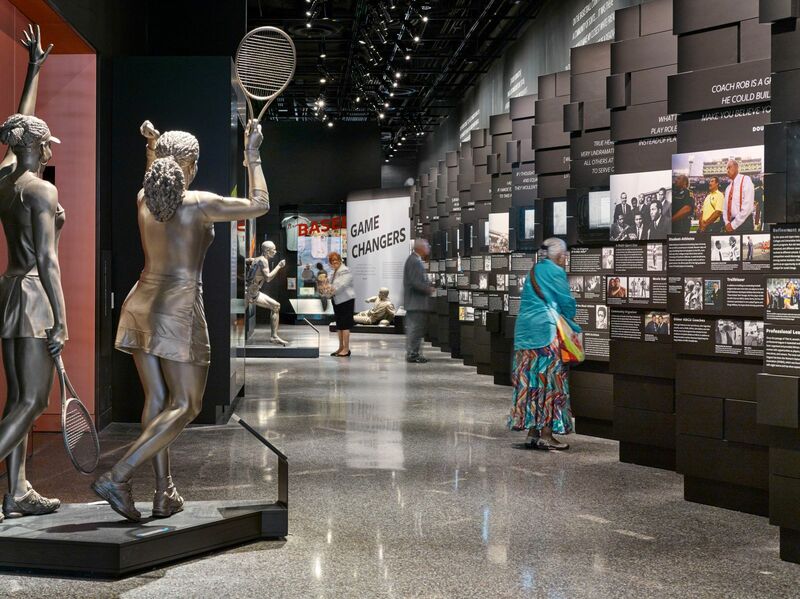 The Community Galleries consist of 25,000 sf of exhibit space and were broken up into four distinct galleries: Sports, Military, Power of Place, and Making a Way Out of No Way. 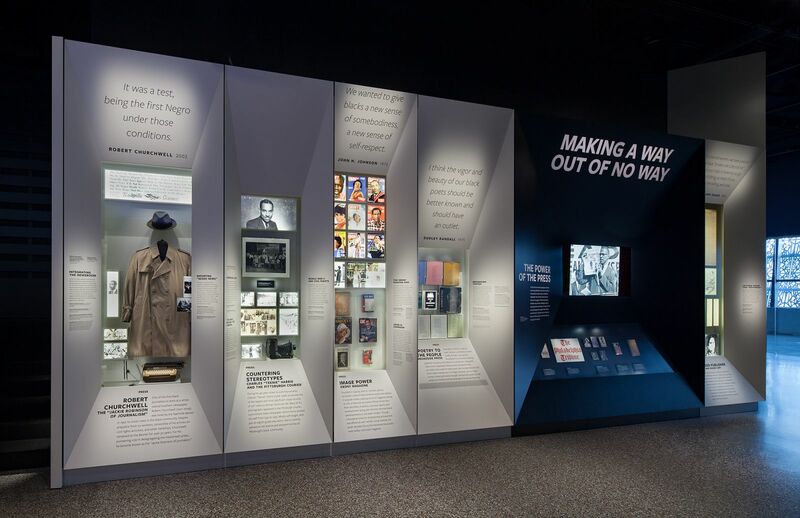 Viewing the ‘Making a Way’ gallery as a central theme of the whole museum it became a path rather than a traditional room, and connected all the other galleries together. 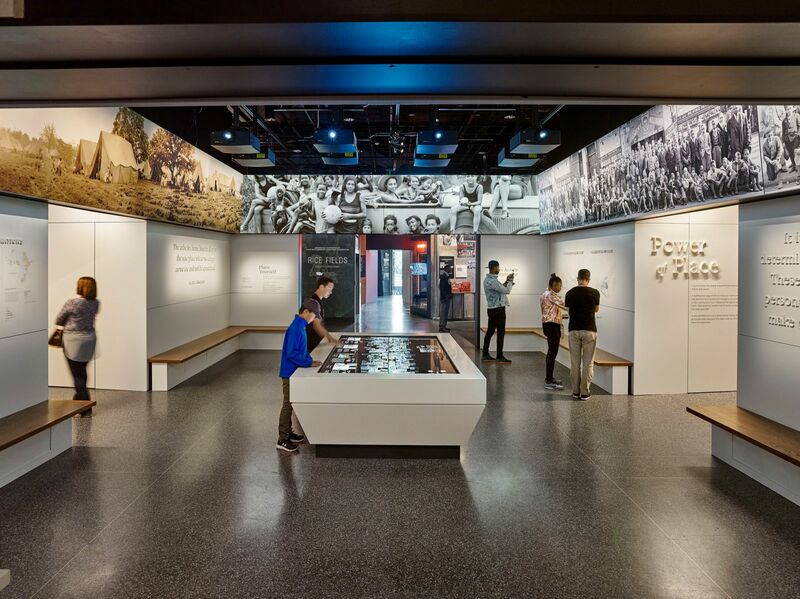 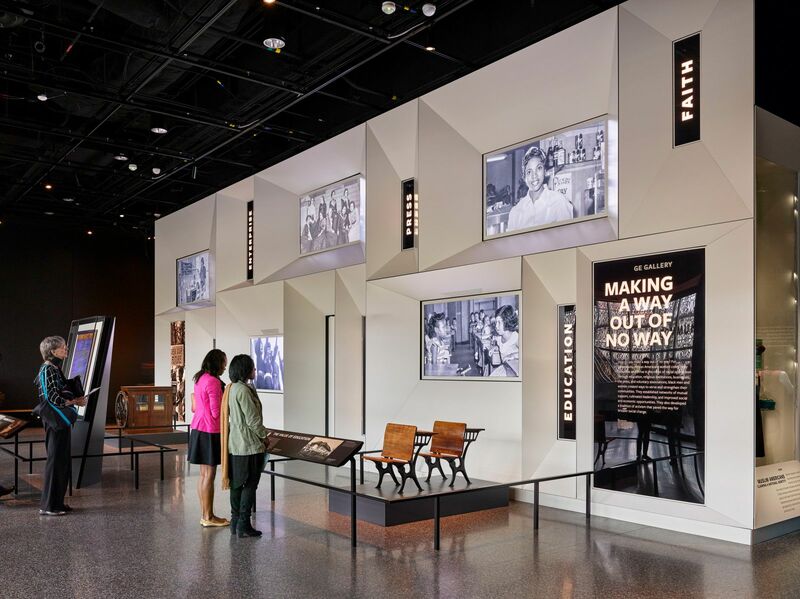 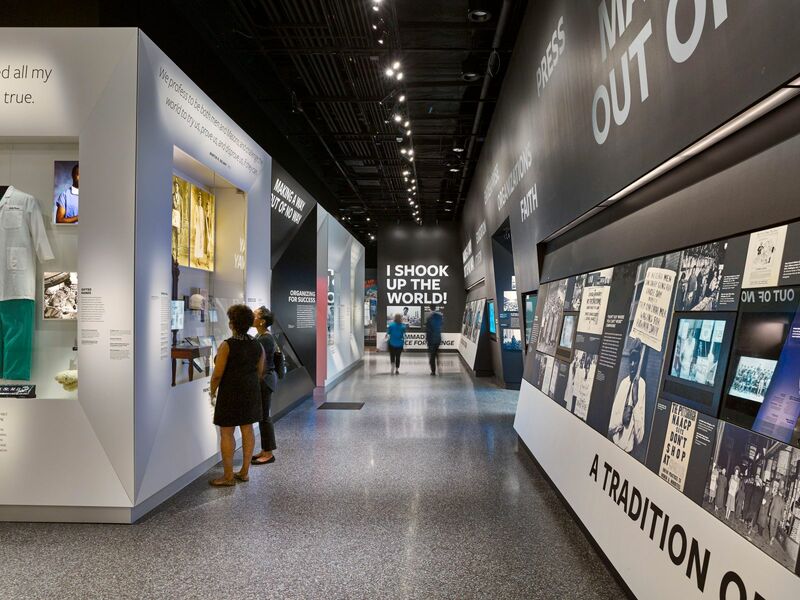 The pathway displays how African Americans generated possibilities in a world that denied them opportunities and it explores themes of agency, creativity, and resiliency, The physical design of the pathway display cases borrows from a picture frame language and used the extra wide frame surfaces to display didactic information. 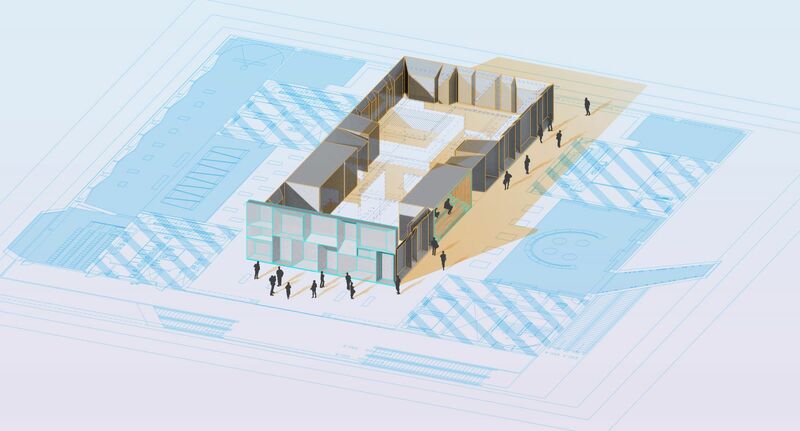 The various sizes are modulated to respond to specific object size requirements and location.